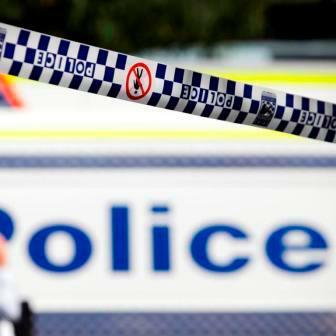 ONE man has been stabbed and another was reportedly burnt with a petrol bomb during a large brawl at Bellambi on Saturday night. About 10pm, police went to Rothery Street, to move on a number of intoxicated people from a nearby party in Riordan Place. While police moved the crowd on, rocks and bottles were thrown at their vehicles. No police were injured. Once the crowd dispersed, police left, before being called back about 11.45pm after reports of about 100 people fighting and throwing petrol bombs. Again, the crowd were moved on, and police found a 19-year-old man had suffered a non-life threatening stab wound to the stomach. He was taken to Wollongong Hospital for treatment. Police were also told a man suffered burns from a petrol bomb; however, they were unable to find the man, and no one has yet fronted hospital with burns. Police are appealing for this man to come forward, as well as anyone with information about how the two men came to be injured.